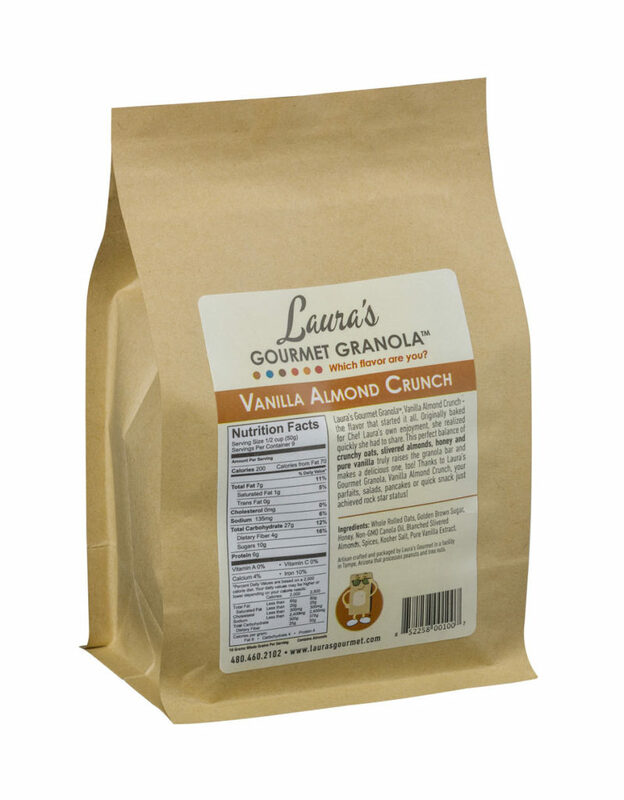 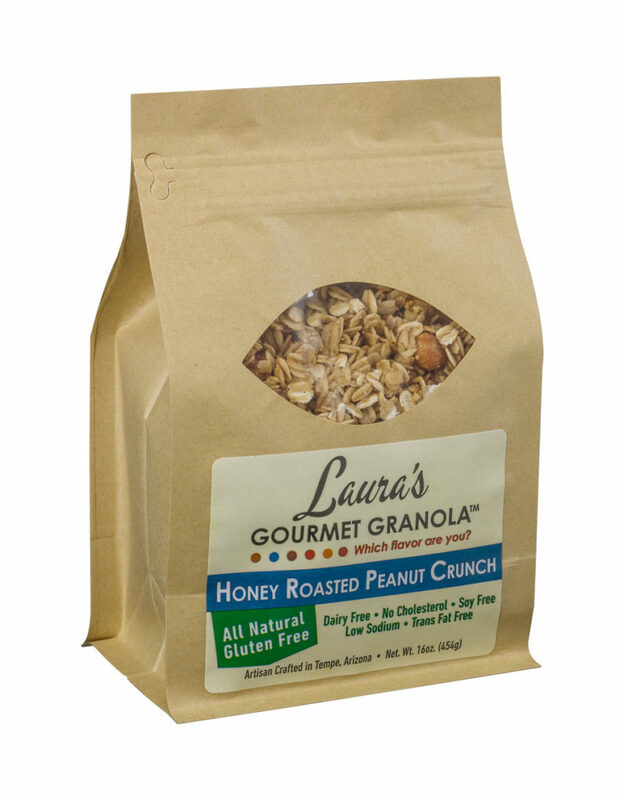 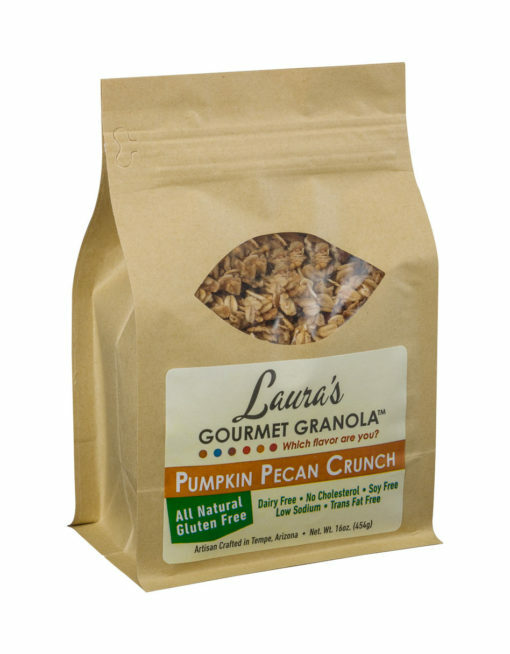 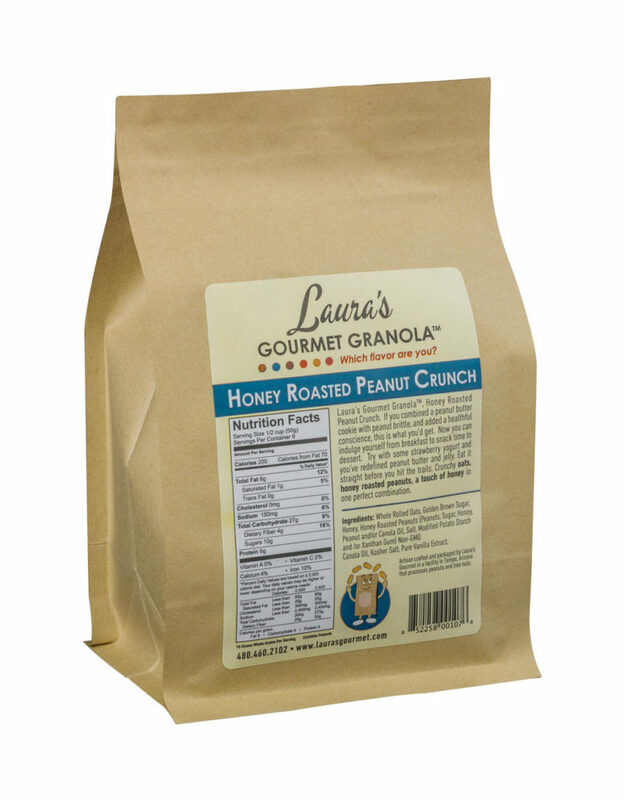 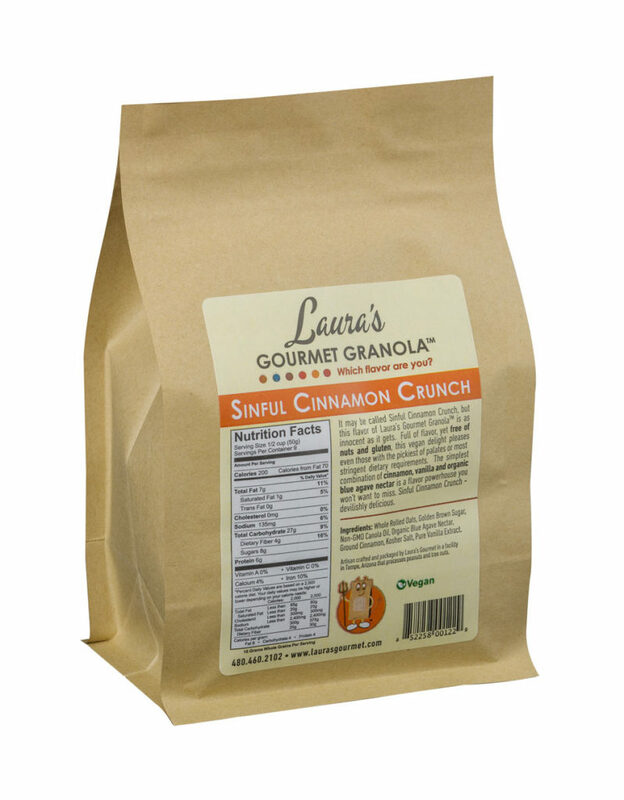 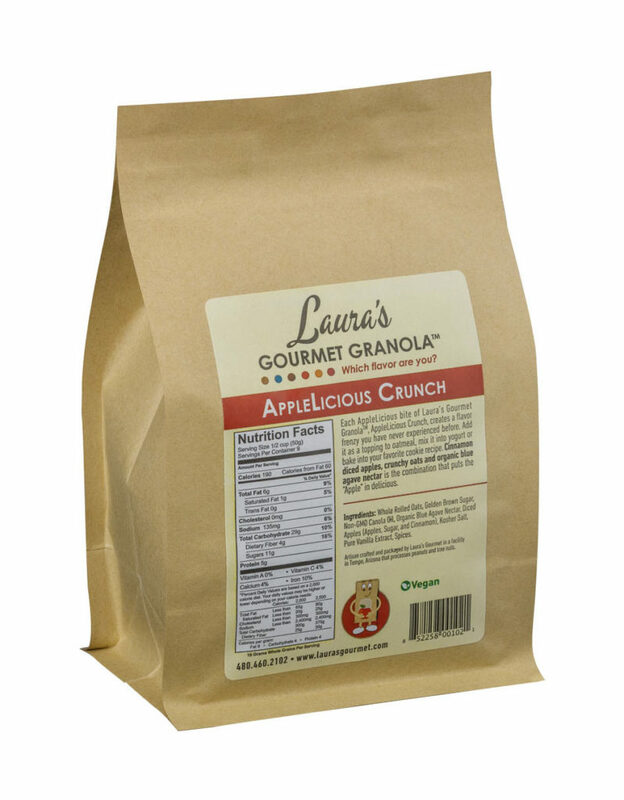 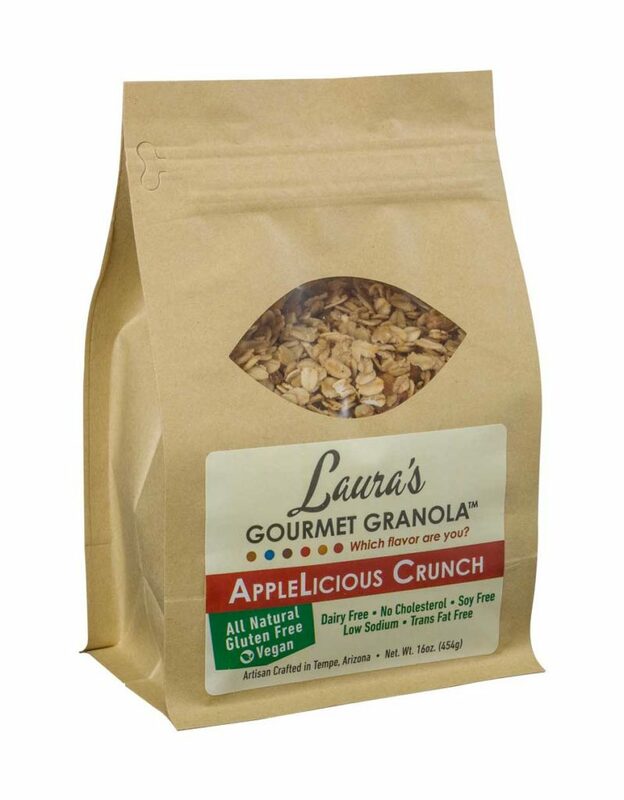 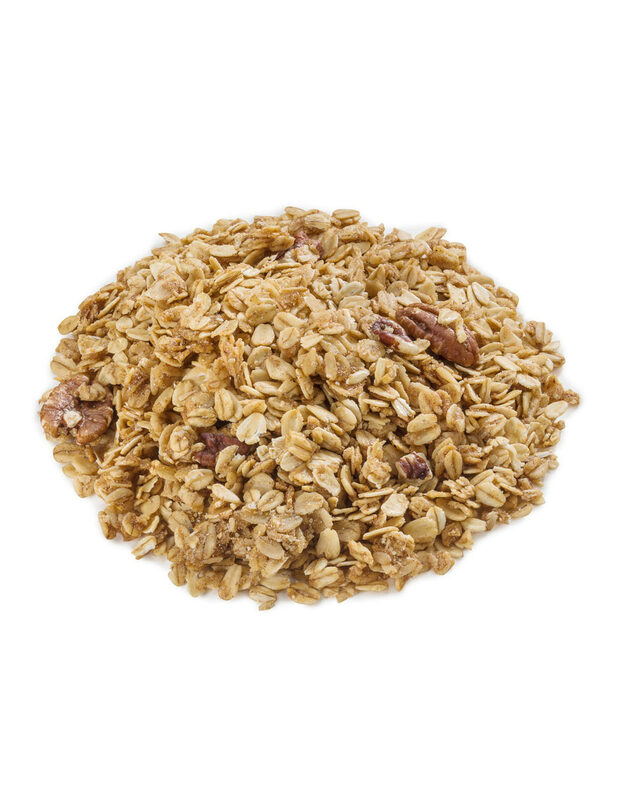 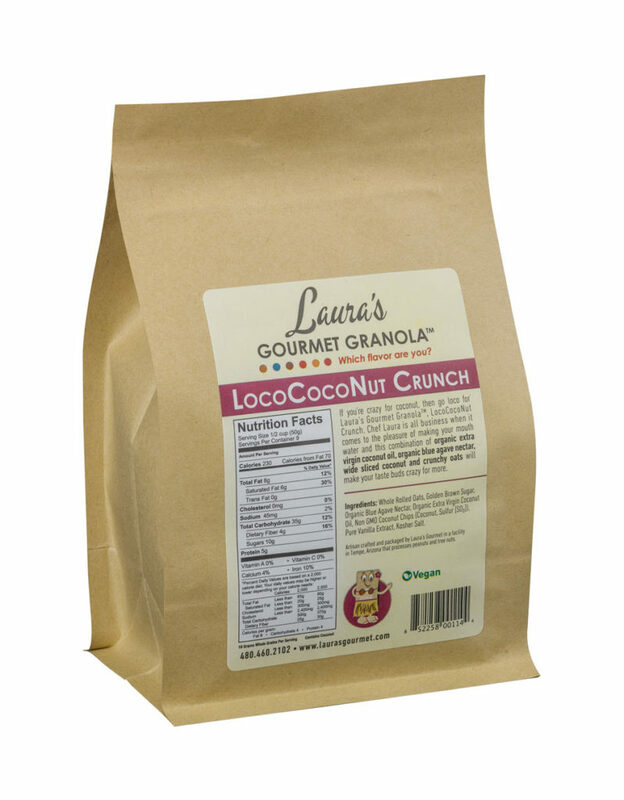 Laura’s Gourmet Granola™, Pumpkin Pecan Crunch, your first choice when you can’t wait to taste the flavors of fall, have a hankering for pumpkin pie, or just need a pecan fix. 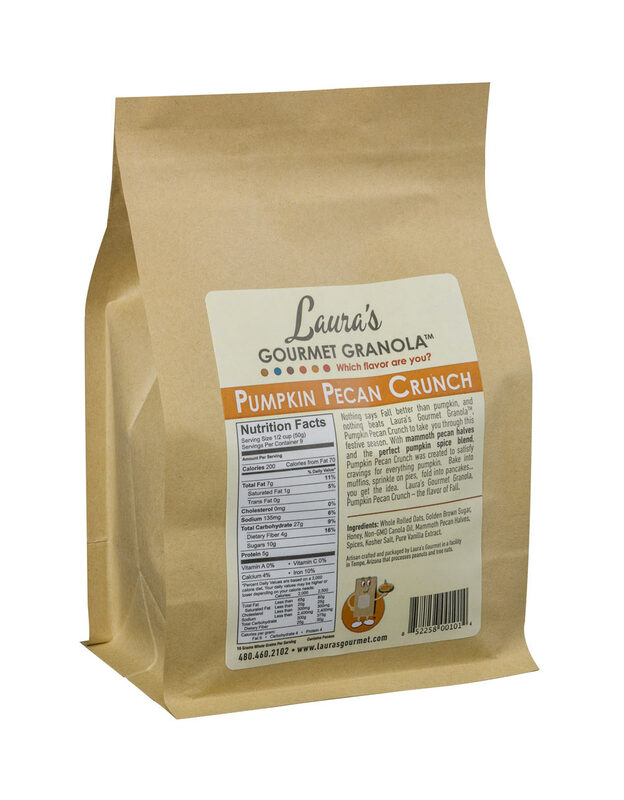 This flavor makes your mouth sing, no matter the time of year, and with the hint of cloves, cinnamon and nutmeg, how can you resist? You can’t!